On Oct. 5, Technovation members gathered at lunch in B209 for a weekly meeting regarding app demonstrations. 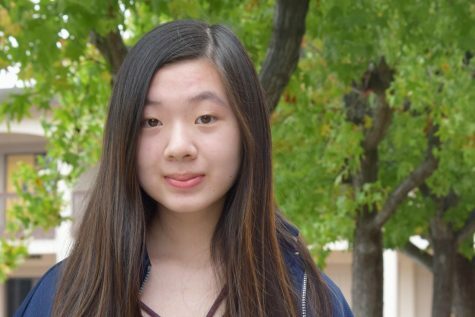 Technovation emphasizes the importance of women in the fields of technology and business, preparing members for the Technovation Challenge, an international six-week app-building competition. Team Cup of Joe, FemStem and Pixel Perfect, who all participated in last year’s Technovation Challenge, each presented their team’s app demos to fellow club members. The three apps, Focus, Alleviate and Unshaken, introduced new members to what the Technovation Challenge entailed and provided examples of finished products. Following the app presentations, the team members took questions from the audience. Check out an overview of the three Technovation app demos below.